Image was a freebie from a digi site years ago, that has sadly shut down. Sentiment done on the pc. 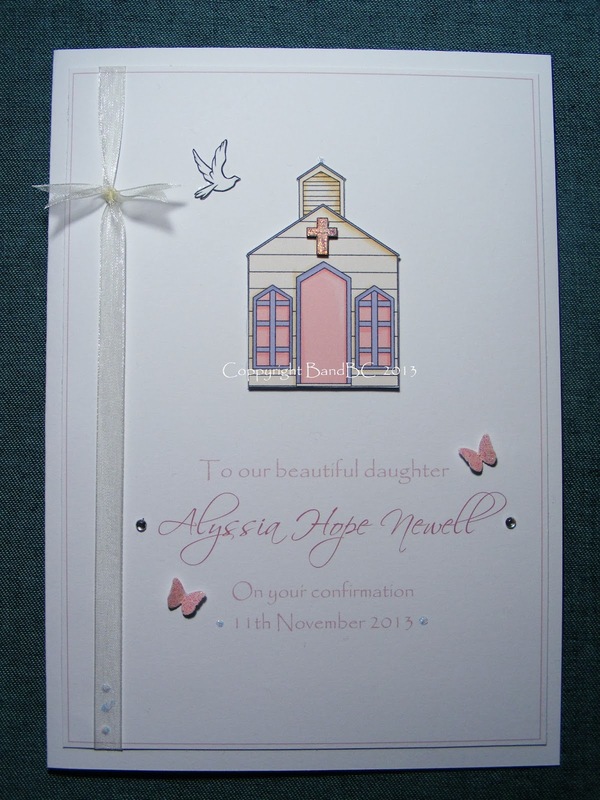 Digi paper - with stickles sparkle added. Don't remember where this digi image is from... sorry! A couple of very elegant pretty cards. What a beautiful pair of cards! 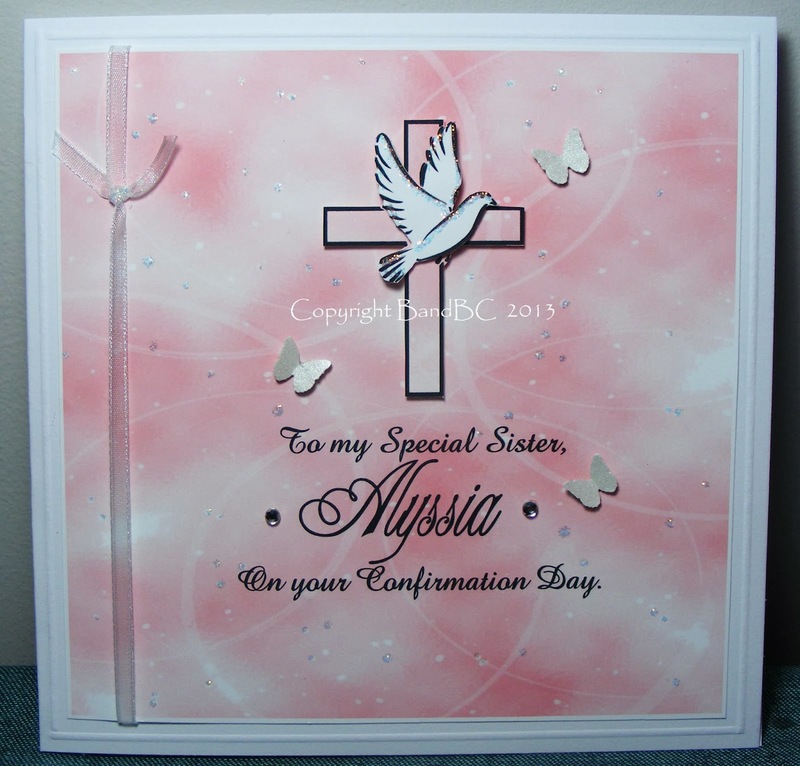 Lovely card, especially like the secind one. Beautiful CAS cards Vic..no wonder you got such a big hug..clean and gorgeous. These are so beautiful and have a really sophisticated look. Lovely cards and I'm not in the least bit surprised that your friend was happy, your cards are absolutely delightful! Wow...these cards are just lovely. I'm sure your friend was very pleased with what you've created. Thanks for joining us this week at Brown Sugar. Good luck. So Sorry for the late comment! Beautiful cards with Beautiful details. 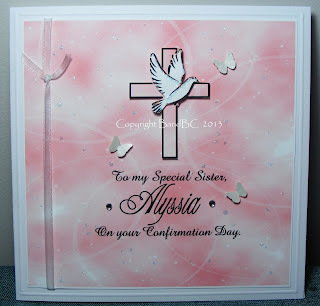 My Daughter was confirmed last year and my son will be next. Always love ideas. Thank you for sharing with TTCRD this past week.